Eating healthy shouldn't be hard... it should be fun and affordable! 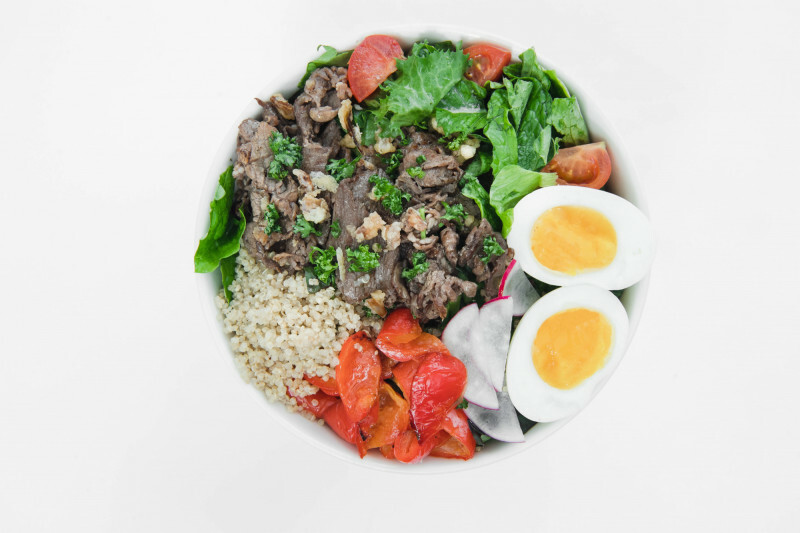 Rice, ramen, and deep-fried treats are plentiful in Seoul, but dishes made with fresh greens and all-natural ingredients aren't always easy to find. 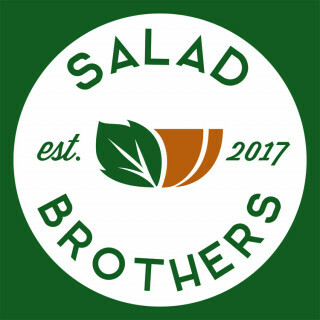 That's why Salad Brothers and Shuttle are committed to serving healthy, tasty food that will fill you up without emptying your wallet. 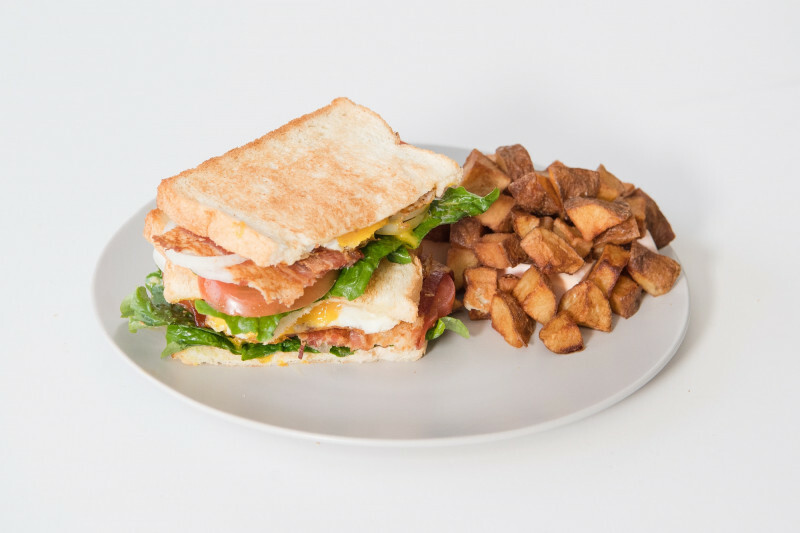 We believe that if you eat good, you will feel good! 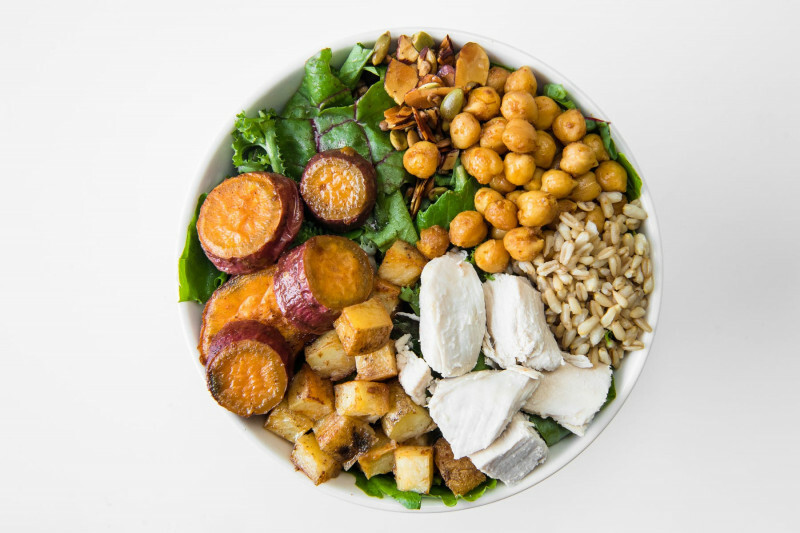 Roasted potato, sweet potato, chickpeas with a succulent masala marinade, hearty chicken breast chunks served warm with lightly seasoned seeds and satiating oats, all tossed with fresh mixed greens in our unique tahini dressing, artfully sweetened with Canadian maple syrup. 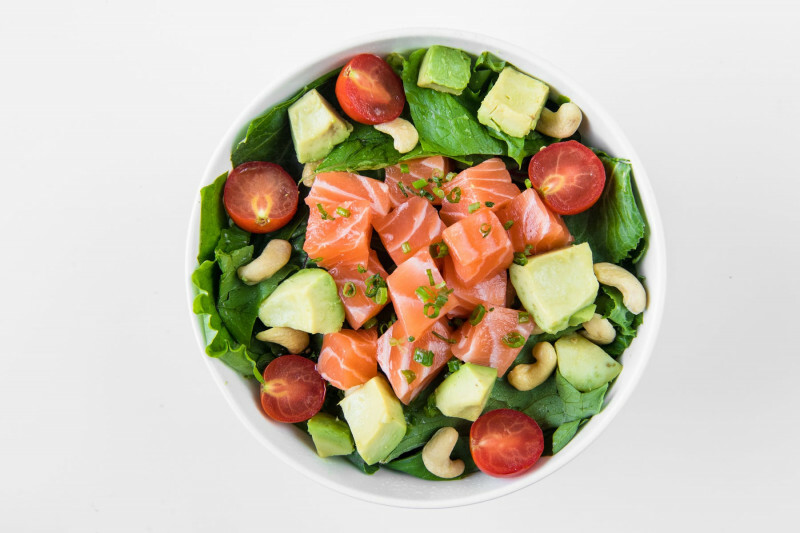 Freshly filleted salmon, creamy avocado, rich cashew nuts, and ripe cherry tomatoes, all tossed with locally grown mixed greens and finely-chopped spinach in a tasty Asian pesto vinaigrette and garnished with fresh scallions. 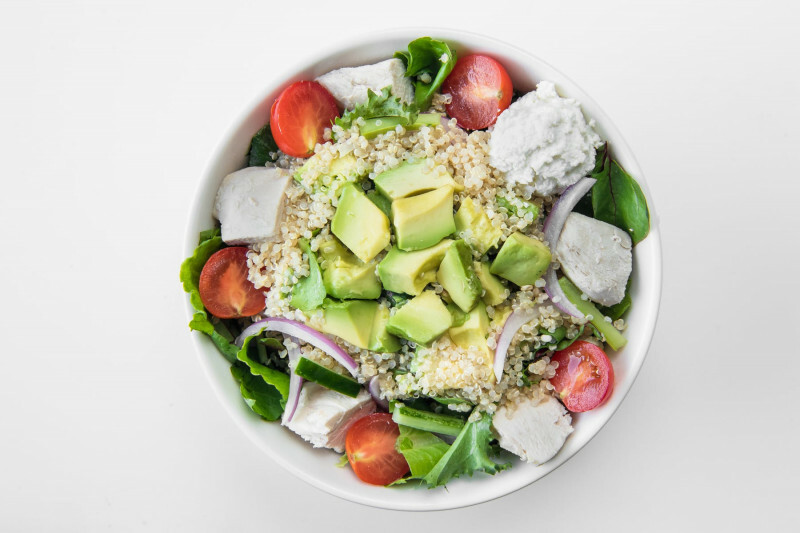 Warm quinoa with hearty chicken breast chunks and fresh mixed greens, supple avocado and ripe cherry tomatoes, our homemade rich ricotta cheese, crunchy cucumber and red onion, tossed with spinach leaves in a garlicky red wine vinaigrette. 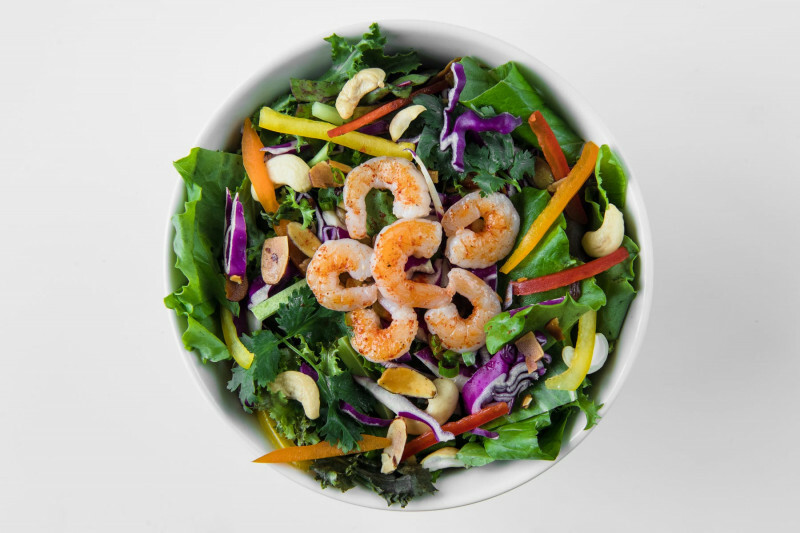 Paprika grilled shrimp served with lightly seasoned seeds and rich cashew nuts, scallion, crunchy purple cabbage, matchstick carrots, crisp red bell pepper and cucumber, tossed with a pinch of cilantro and fresh mixed greens in our one-of-a-kind spicy peanut butter dressing.